At a press conference at the college at Paraquita Bay on the main island of Tortola on March 27, 2017 Lions Club of Tortola President, Lion Carvin Malone, MJF detailed plans for the construction of the building to house the centre, one he said is not likely to cost no less than $750,000 or no more than $1.2 Million. 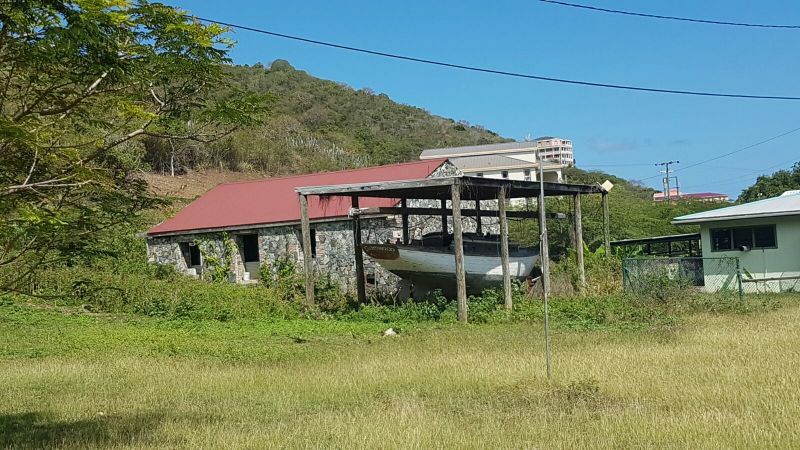 According to Mr Malone, it would be rewarding because once completed and staffed, the project promises to properly document, preserve and display Virgin Islands history, studies and heritage. “It would be made to serve, not only scholars but residents and visitors alike. 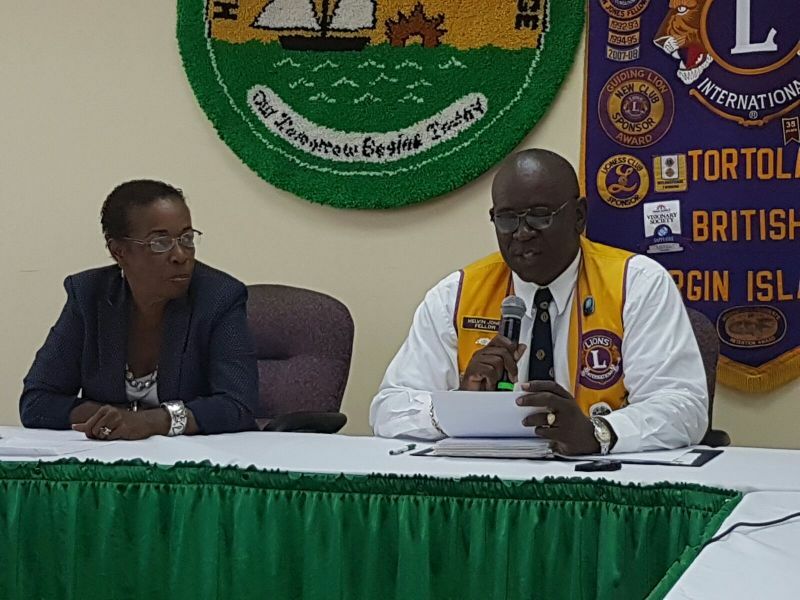 Our story must be told and the Lions Club is pleased to be affiliated with an establishment that is prepared and committed to providing the platform from which it can be told,” said Mr Malone. However, Mr Malone explained that, while the club does not have that sum of money in hand for the project, they will be embarking on a number of fundraising activities. The first fundraising activity will be the club’s 45th Anniversary Gala Dinner on April 28, 2017 at The Moorings Marina Restaurant. Lions, in past years, have partnered with the Social Development Department in the re-construction of homes damaged by fire; the National Parks Trust for the design and construction of restroom facilities at the Queen Elizabeth II Park; Town and Country Department for the installation of Lions Welcome Signs in various Communities throughout Tortola; Premier’s Office for the design and construction of restroom facilities at the Noel Lloyd Positive Action Movement Park, and BVI Health Services Authority for the Purchase and delivery to Peebles Hospital of an Ultra Sound Machine, Vascular Access Surgical Equipment and an operating room Orthopedic Bed among many other community initiatives. More smoke and mirrors from the carvin. Why would they demolish that building though??? can that it be incorporated in some way? They need to fix the mouldy buildings and they should be tearing down the rotten trailers not a good building. And they suppose to be educated.